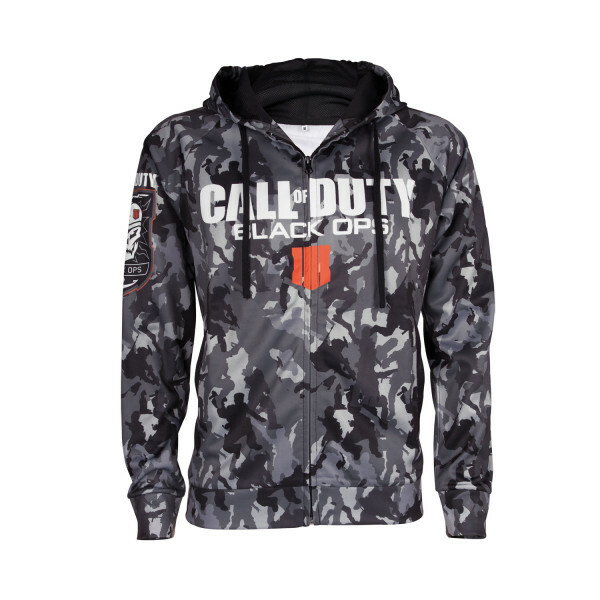 Cool hoodie from "Call of Duty: Black Ops 4" with camo pattern that was printed on with sublimation. 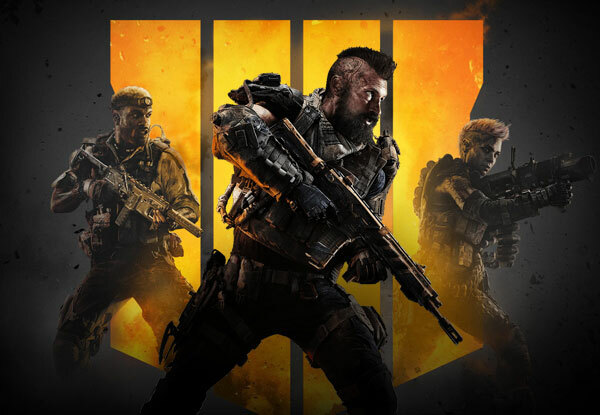 The chest shows the game's logo. Made from polycotton blend for a smooth wearing experience. Available in S, M, L, XL & XXL. Manufactured by Gaya Entertainment.